This website is a project of the Centre for Public Legal Education Alberta. It was created in partnership with Northern Lakes College and was funded by Status of Women Canada. 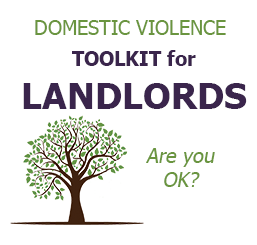 The purpose of this site is to provide plain language information about the law to victims of violence in intimate relationships and their supporters. Talk to trained staff over the phone toll-free 24 hours a day, 7 days a week in more than 170 languages. Computer use can be monitored and is impossible to completely clear. If you are afraid your Internet and/or computer usage might be monitored, please use a safer computer. To learn more click safe browsing. The information on this website will help female and male victims of abuse. We refer to the victim as ‘she’ for simplicity and because the majority of victims are women. For a list of additional resources specifically for men please click Resources for Men . CPLEA does not guarantee the accuracy of Google Translate. If you are afraid your Internet and/or computer usage might be monitored, please use a safer computer. To learn more about safe browsing online click safe browsing.